Take a moment to consider that question fully. I suspect you are very busy, and not simply with the pressures of a challenging executive role. I’m sure you are also trying to achieve a satisfactory integration of your work and home life to maximize your own and your family’s happiness. I guess you’re putting in long hours, continually prioritizing and reprioritizing tasks and deadlines. If so, is there a point on that high-pressure journey where you start to struggle? Will your mind and body crack, and if they do, how will you cope? At different times in our career, we are able to achieve the highest levels of performance. The true skill, however, is maintaining those levels consistently, without any detrimental impact on our effectiveness and productivity, especially in highly intense times with lots of demands, pressure and a changing environment. We often see people failing in tough circumstances: the executive who wilts under pressure; the manager who loses their cool and gets disconnected from their leadership team; or – in even more dramatic cases – the leader who makes irrational decisions that inflict serious damage on their company. Maybe you have come close to that point yourself – the moment when things get very tense and threaten to come crashing down. If so, you’ve come very close to what I call your ‘Melting Point’. This refers to a critical psychological threshold that all of us face when placed under massive stress and pressure. It is the moment where we ‘lose the plot’. In particular, though, it applies to those operating in highly pressured environments, from top-performing athletes and musicians, to politicians, military personnel and, of course, to business executives. We have reached Melting Point when we are no longer fully in control of our thinking, our emotions and our actions in a positive way. We start to internally derail, to display dysfunctional behaviours and, invariably, to make mistakes. It becomes very clear that we are not at our personal best because of the perceived intensity of the situation – things have become ‘too hot’ for us. This may even force us to walk away, because the intensity is simply too much to bear. Ultimately, reaching our Melting Point stops us from achieving our business goals, as well as our wider aims and dreams. If that all sounds rather dramatic and negative, take heart, because there is a way to cope with the Melting Point. Those who excel consistently don’t let the pressure get in their way. They’re adaptable, deal with their emotions and move on to an even higher level of performance. They thrive under pressure. You can too. It’s possible to become more aware and prepared for the warning signs long before meltdown. With this awareness, you can learn ways to raise your Melting Point and be at your best during the most challenging of times. Instead of letting your passion and ambition become a burden, you can learn to use them in a controlled way. You will not only maximize your business results, but also be more effective and inspiring as a team member or leader. Equally important – you will enjoy the journey, unlocking a new creativity and playfulness that brings a renewed sense of fulfilment in your work and life. To reach the optimal performance level, you must go through a developmental journey with very specific phases, so that you can easily assess your own performance and develop a plan to reach greater heights. Begin by understanding your story so far, from a professional and personal point of view. Write down the key moments in your life and career. Based on this narrative, you will be able to identify the functional parts of your story that you would like to carry on and build upon, and also the dysfunctional parts that you would like to replace. Understanding your core values and your fundamental purpose (personal and professional) is the basis for creating an inspiring vision that you can use as your guiding star for important fundamental decisions, such as why you would like to pursue a particular career path or goal. Manage relationships proactively – creating open and constructive dialogue, at work and at home, rather than allowing friction to develop. 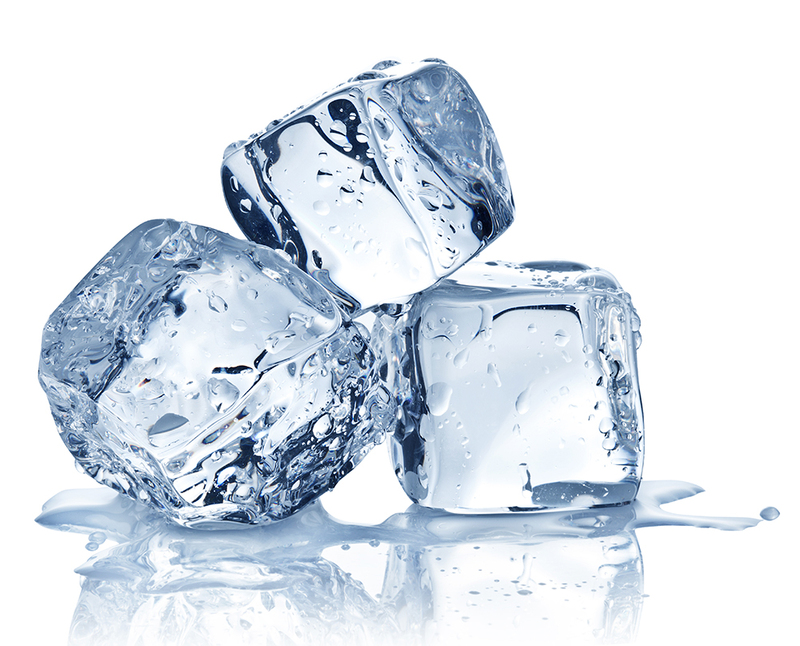 By raising your Melting Point, you’ll be able to maintain a winning edge in your career, lead your teams proactively and effectively, and benefit your organization for the long term. Dr. Christian Marcolli the author of The Melting Point. 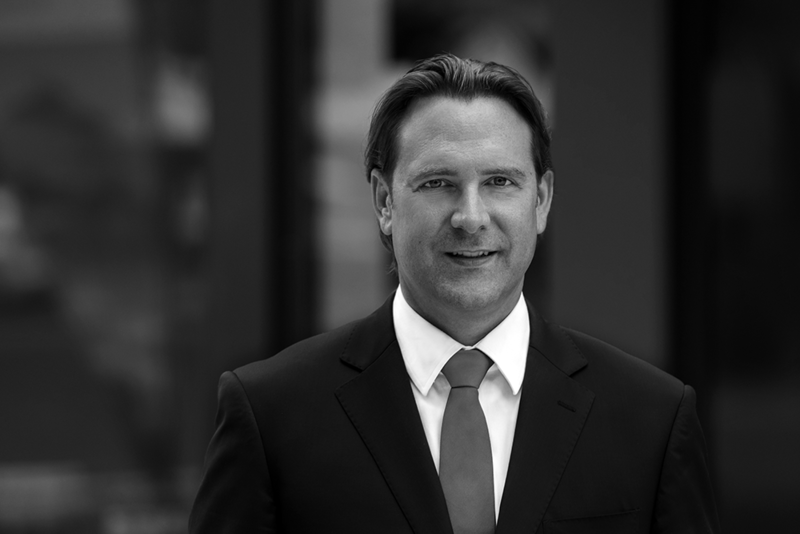 He is founder of consultancy Marcolli Executive Excellence, as well as an international performance coach and author. 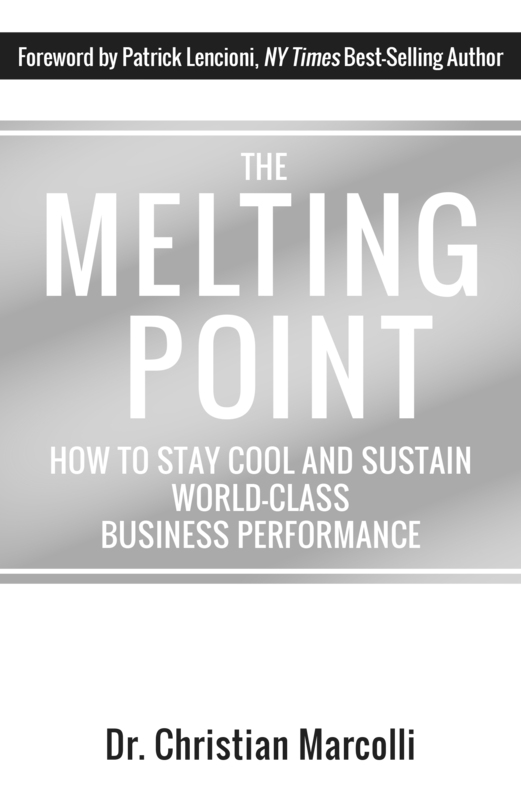 The Melting Point gives you concrete insights into how to sustain a high level of performance day in, day out, week after week, in changing environments that are highly competitive, complex and intense. The book is based on a series of interviews with top business leaders and high-performing executives. Their comments and case studies provide powerful examples of how determined individuals have been able to face their weaknesses and transform their careers.